Among timepiece aficionados, Lange watches have earned a solid reputation for technical finesse and blue-chip investment potential for certain pieces from certain eras and with certain markings. The firm’s long history makes for a complicated story, spanning several generations and several very different Germanies. Several good books have encircled the subject, not least the autobiography When Time Came Home by Walter Lange (b. 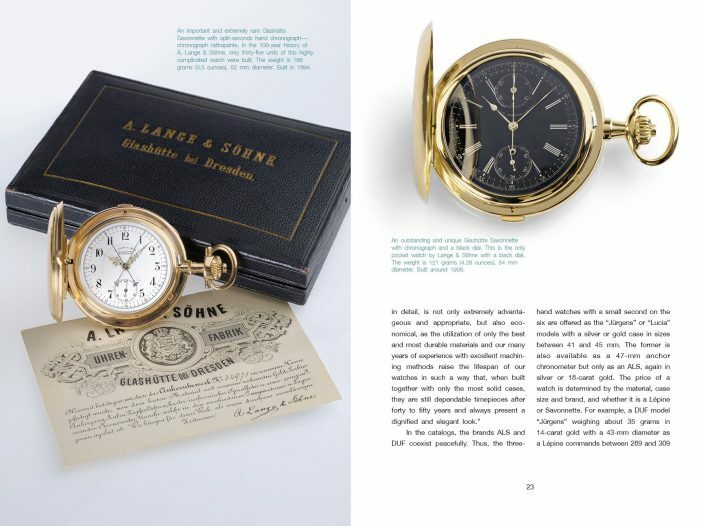 1924), the founder’s great-grandson who began his watchmaker’s training at the age of 16 and saw both the loss and the revival of the family business. 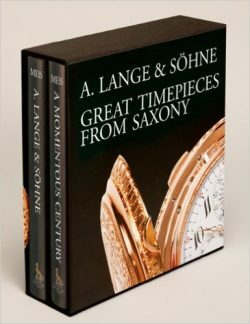 Then there is a definitive catalog of the watches themselves, published by the firm in 2012 in two volumes: A. Lange & Söhne – Great Timepieces from Saxony by watch historians Reinhard Meis and Christian Pfeiffer-Belli (ISBN 978-1851496846). It’ll set you back a cool $495, not cheap but a pittance compared to the price of watches that on the high end equaled the cost of a (small) house—already in the 1800s. This book by Niemann is much more approachable, both in terms of price and complexity. 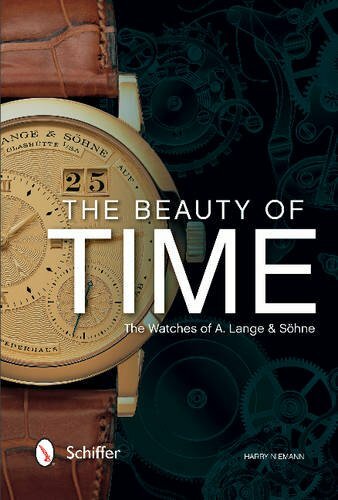 It is a concise overview, written by an enthusiast (and, yes, proud owner of a Lange watch) who first crossed paths with Walter Lange over another shared passion: Mercedes cars, Lange as an owner and Niemann as in-house historian at Mercedes-Benz (he has published extensively on Maybach and related topics). 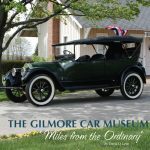 In his Foreword, Lange calls the book “compact and well written” and considers it a “good decision-making tool” for prospective owners. And that is exactly what it is. The focus is on Lange watches of the new era (bankrolled, incidentally, by watchmaking powerhouse IWC), 1994 to the present. 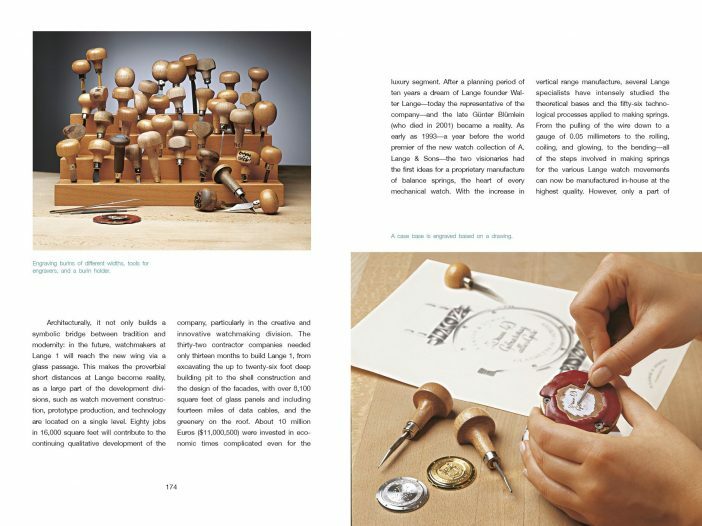 Beginning with the early history of watchmaking in Germany, Niemann explains the state of the technology and prevailing customs, the career path from apprentice to journeyman to master, and the larger political affairs of the day that govern the life of men. These first 40-odd pages alone are a worthy read for anyone interested in German history because Lange’s ancestral company seat found itself on the wrong side of the Iron Curtain after WWII. It is also noteworthy that Niemann explores the company founder’s social conscience and commitment to bettering conditions in “the impoverished hamlet of Glashütte” where it all started. That name too should sound familiar to watch folk as the brand name of a line of fine and relatively (!) affordable watches. 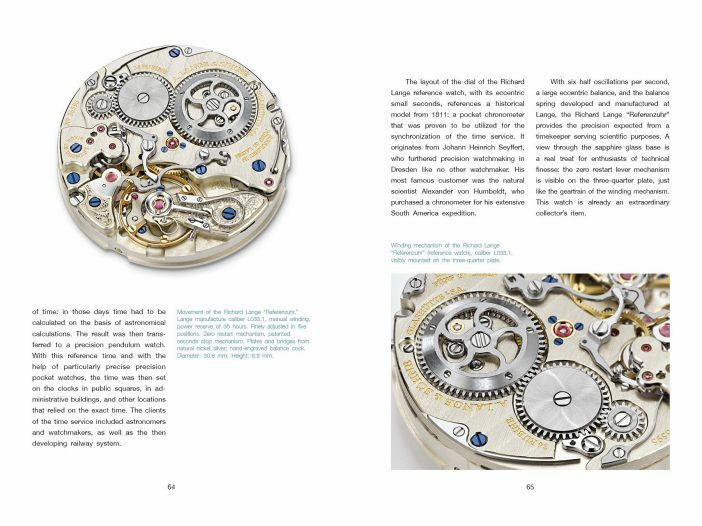 The bulk of the book is devoted to presentations of 32 specific watches, describing their manufacture, materials, features, and specs. Select historically important timepieces (mostly pocket watches) from the earlier days are referenced to illustrate both the continuity of the current line in terms of high standards of horology and also improvements thanks to modern methods. Technical drawings and exploded views reveal the inner workings. Not a whole lot is said about dial work or decoration, a highly specialized subject in and of itself. 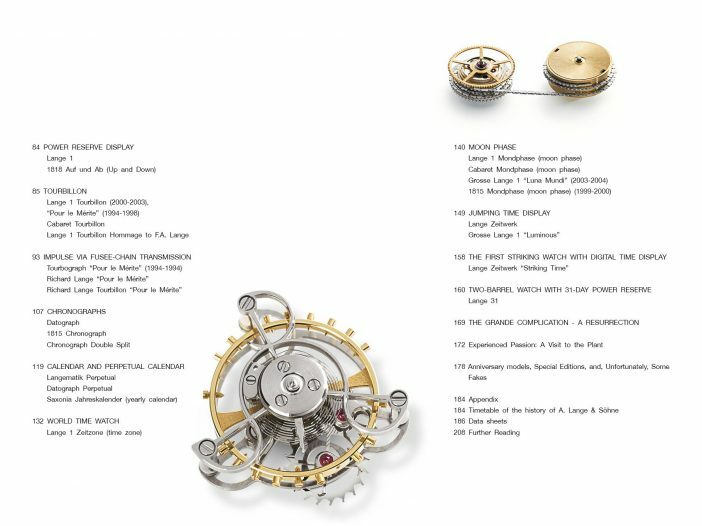 Appended are an 1815–2007 timeline and data sheets for the 32 watches. Bibliography; no Index. 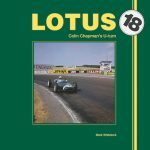 Anyone who delights in things mechanical will find this book rewarding.